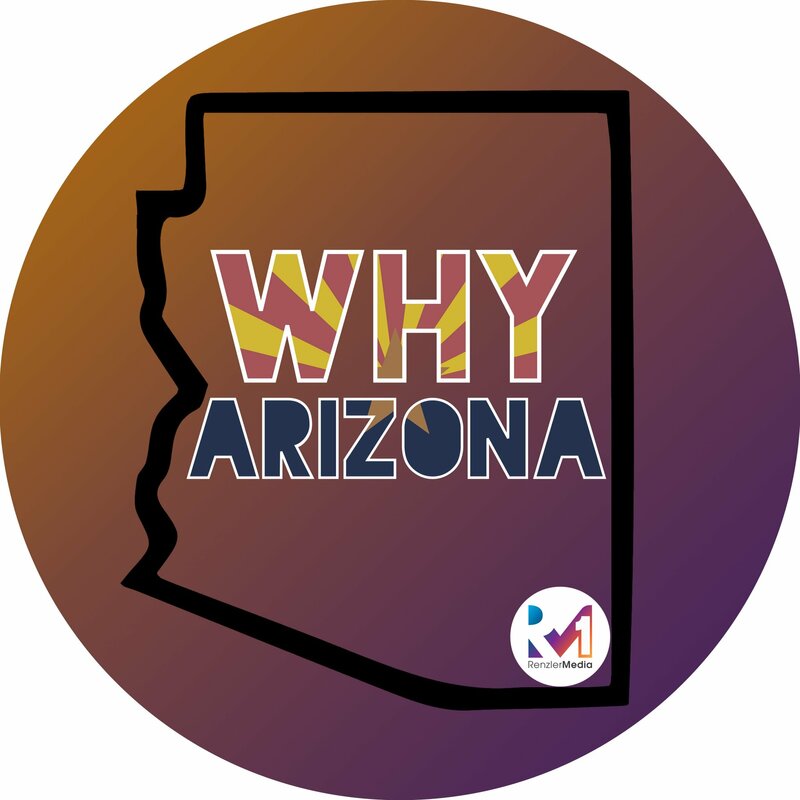 On this episode of Why Arizona with your host, Ashley Law, Ashley sits down with her close friend Annette Tanori. Annette is the Executive Vice President of the Junior League of Phoenix. The Junior League of Phoenix is an organization of women committed to promoting voluntarism, developing the potential of women, and improving the community through the effective action and leadership of trained volunteers. As Ashley mentions in this episode, the Junior League of Phoenix really is “the best kept secret in Phoenix”. What is the Junior League of Phoenix? What surprised Ashley the most about Junior League of Phoenix when she first joined four years ago? What training opportunities are available to members of the Junior League of Phoenix? Information about the event that Ashley planned for the JLP in her leadership roll with them. Hear Annette’s story about how the JLP really helped really helped build her as a leader in other areas of her life. Learn more about all the educational opportunities available through the Junior League of Phoenix. Why does Ashley love training so much? The flexibility of the Junior League of Phoenix which allows so many women to make it a part of their lives no matter the number of hours they can commit at any given time. Ashley talks about how she has been fulfilled by serving. Mentorship opportunities with the Junior League of Phoenix. Provisional members (in training), what this means and what it takes to become a full member of the Junior League of Phoenix. Ashley and Annette both equate their experiences and the experiences of others within the Junior League of Phoenix as kind of like a choose your own adventure. Annette explains the point system and different levels of involvement. What kind of an impact does the JLP have on our community? What types of fundraising opportunities are available? Learn more about the history of the Junior League of Phoenix. Annette talks about the opportunities she has had to go to national trainings and events that have all been sponsored by the JLP. Webinars and other online learning available to members of the Junior League of Phoenix. The ability to learn from other leagues throughout the nation and being able to share resources with one another through social media. What is the importance of women leadership looking at the future? What skills you would have the opportunity to learn as a member of the JLP?